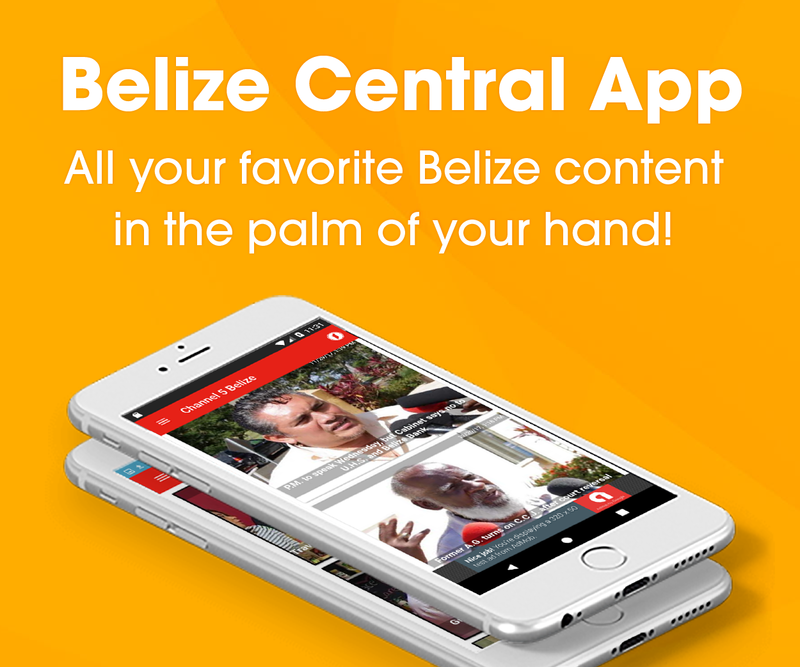 As we’ve reported, the suspects in many of the recent crimes in the Belize District are minors and the three regional commanders of the Eastern Division are actively looking at this trend. 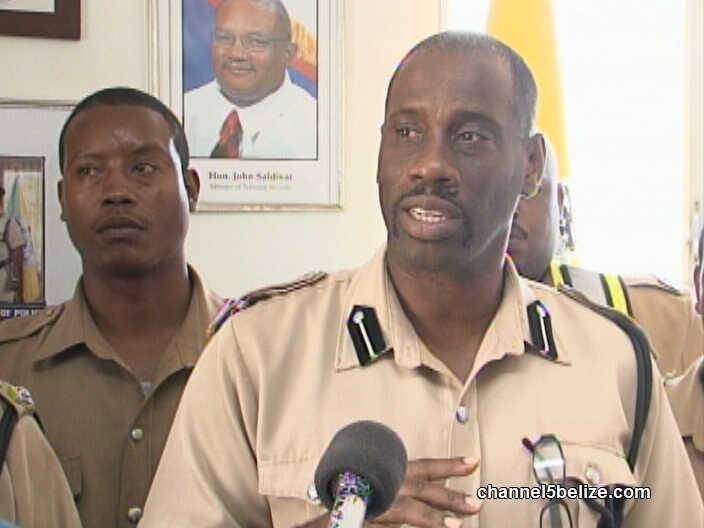 In south side Belize City, ACP Chester Williams has implemented a curfew to mitigate crime by minors. Today, ACP Edward Broaster gave his support to the new measures put in place by Williams in the city.